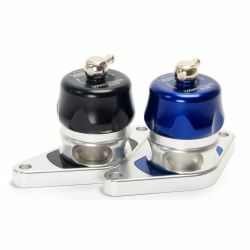 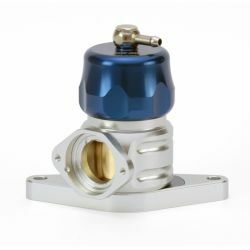 Turbosmart Kompact Plumb Back SUBARU. 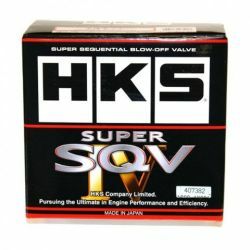 Blow Off Valve (BOV). 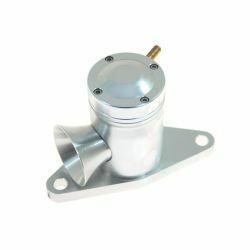 Full recirculation, working in a closed loop - blows back into the intake. 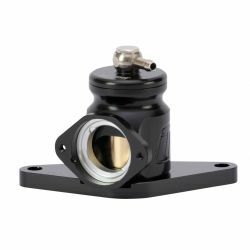 Turbosmart VEE PORT – Blow Off Valve designed for Subaru vehicles. 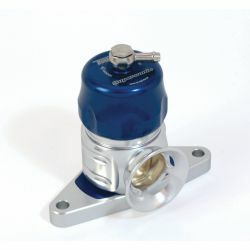 Turbosmart Plumb Back SUBARU blow off valve (BOV). 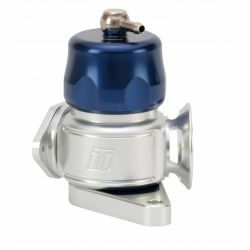 Full recirculation, working in a closed loop - blows back into the intake.